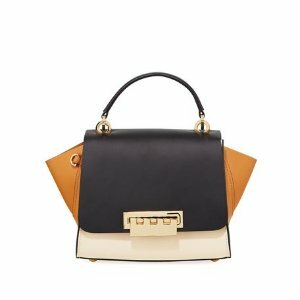 Neiman Marcus Last Call offers an extra 40% off on everything. Free Shipping on orders over $99 via coupon code "LCSHIP". 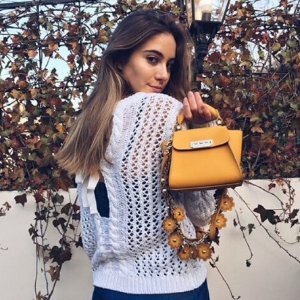 Neiman Marcus Last Call offers an extra 35% off on everything. Deal ends 4/19 at 9 am EST. 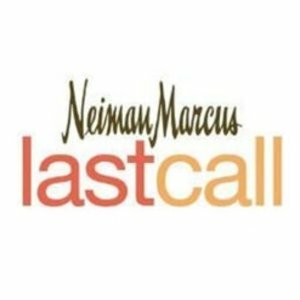 Neiman Marcus Last Call offers take $150 off When You Spend $300+ Purchase via coupon code "TAKE150". 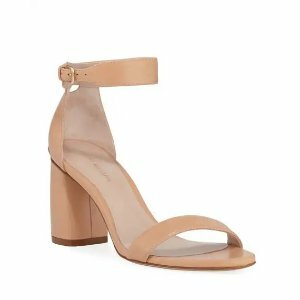 Neiman Marcus Last Call offers $150 off $300 sitewide via coupon code "TAKE150". Deal ends 4/18 at 9 am EST. 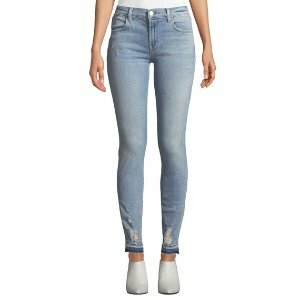 Neiman Marcus Last Call offers up to 75% off + $150 off $300 Jeans Sale via coupon code "TAKE150". Deal ends 4/18 at 9am EST. 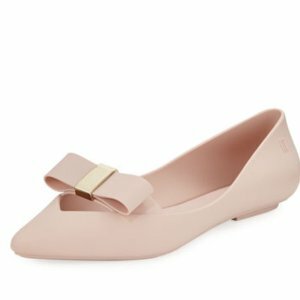 Neiman Marcus Last Call offers $150 off $300 Melissa shoes via coupon code "TAKE150". 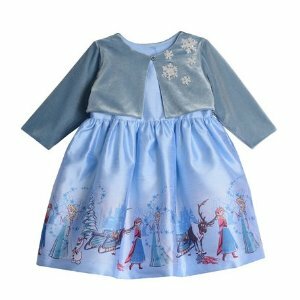 Neiman Marcus Last Call offers the $150 off $300 Kids Apparel via coupon code "TAKE150". 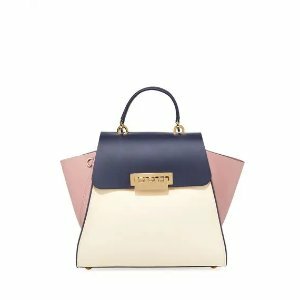 Deal ends 4/15 at 3:30pm EST. 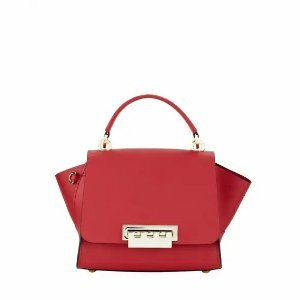 Neiman Marcus Last Call offers an extra 30% off one item. 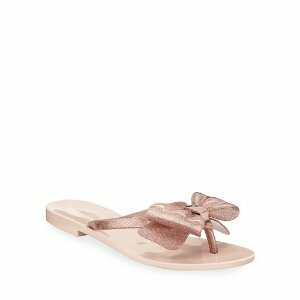 Neiman Marcus Last Call offers an extra 35% off Spring Musts. 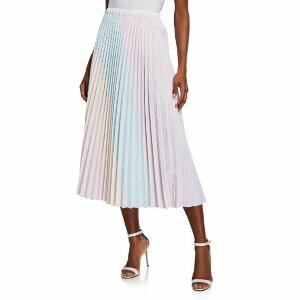 Neiman Marcus Last Call offers up to 55% off New Arrivals. Deal ends 4/11 at 9 am EST. 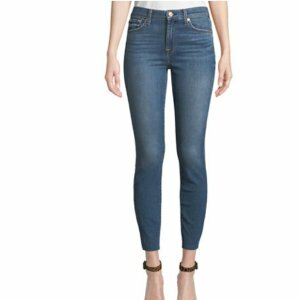 Neiman Marcus Last Call offers up to 75% off flash sale. 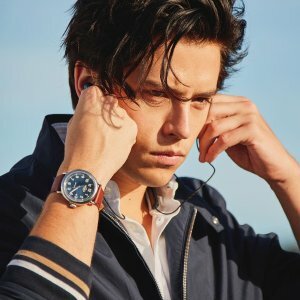 Free shipping on orders over $99, via coupon code "LCSHIP"
Neiman Marcus Last Call offers all Men's Items on up to extra 50% off. 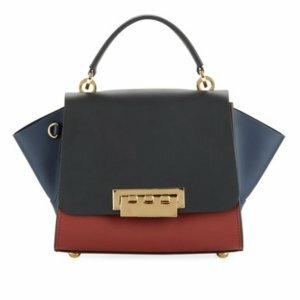 Free shipping on orders over $99, via coupon code "LCSHIP". 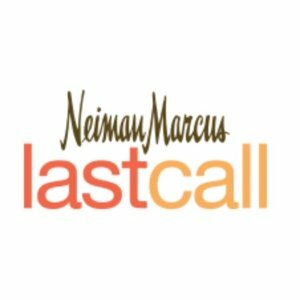 Neiman Marcus Last Call offers buy 1 get 1 free on everything via coupon code "FREEBIE". Deal ends 4/8 at 9am EST. 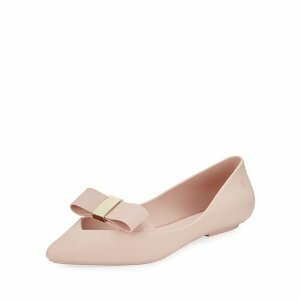 Neiman Marcus Last Call offers an extra 40% off Melissa shoes via coupon code "40ITEM". Deal ends 4/5 at 9am EST. 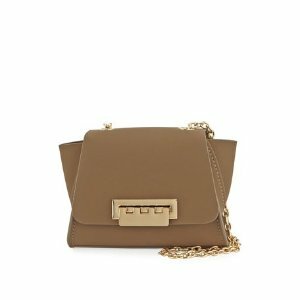 Neiman Marcus Last Call offers extra 40% off Zac Zac Posen handbags via coupon code "40ITEM". 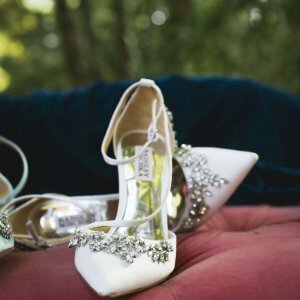 Neiman Marcus Last Call offers an extra 40% off Stuart Weitzman shoes via coupon code "40ITEM". 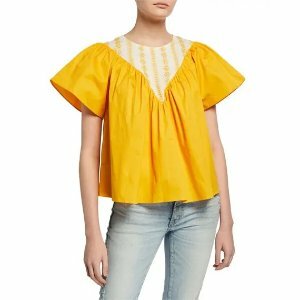 Neiman Marcus Last Call offers an extra 40% off one item via coupon code "40ITEM".